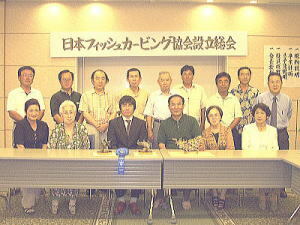 I established Japan Fishcarving Association. Please, sign up. I takes an order by the e-mail. Japan Fishcarving Association chairman Taiji Tsuchimochi.